How has RadioShack survived so long? As more and more of us are buying our electronics online, RadioShack, a company almost 100 years old, has been struggling to turn a profit since 2011 and is filing for bankruptcy. Sprint, the mobile wireless carrier, is looking to expand their their store front locations by absorbing the remainder 1500+ locations after RadioShack closes around 4000 stores. 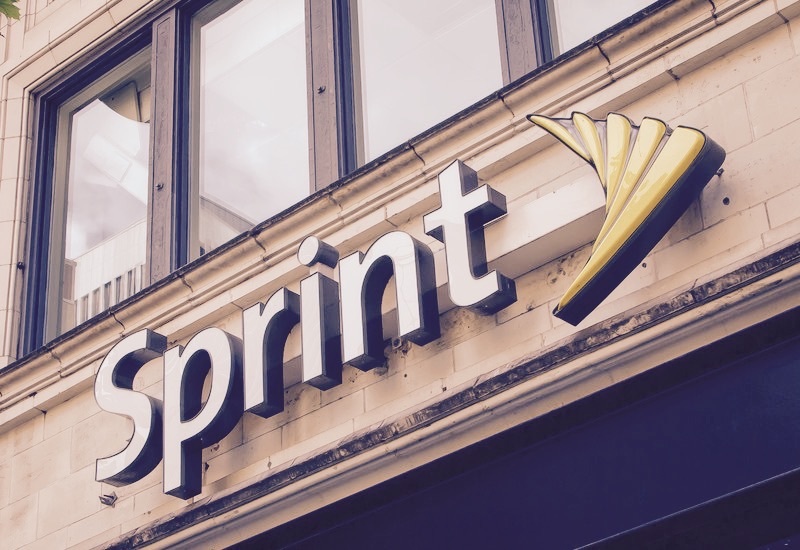 Sprint is seeking to gain marketspace over Verizon & AT&T, Sprint and will use the new locations as mini-storefronts to lure in new subscribers.